While these might be big fancy titles, the actual concepts they represent are actually much more simple, and probably something you already do to some extent subconsciously. The whole idea behind these concepts is to reduce GA accidents. The diagram above shows where GA accidents are most likely to occur, and given the high rate of occurrence on takeoff, as well as maneuvering and landing, it seems logical we could all benefit from enhancing our skills making decisions and utilizing resources in these critical phases of flight. First lets talk about CRM and SRM. While CRM focuses on pilots operating in crew environments, many of the concepts apply to single-pilot operations. 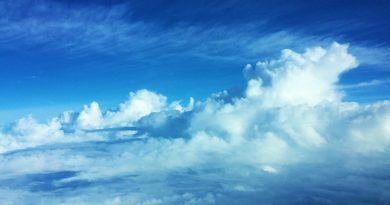 Many CRM principles have been successfully applied to single-pilot aircraft and led to the development of Single-Pilot Resource Management (SRM). The main idea behind CRM is to use all the available resources available to you in the flight deck / cockpit. The video at the beginning of this TOPIC describes CRM in-depth and more importantly, gives you examples of how to actually apply it. SRM is defined as the art and science of managing all the resources (both on-board the aircraft and from outside sources) available to a single pilot (prior to and during flight) to ensure the successful outcome of the flight. SRM includes the concepts of ADM, risk management (RM), task management (TM), automation management (AM), controlled flight into terrain (CFIT) awareness, and situational awareness (SA). SRM training helps the pilot maintain situational awareness by managing the automation and associated aircraft control and navigation tasks. This enables the pilot to accurately assess and manage risk and make accurate and timely decisions. SRM is all about helping pilots learn how to gather information, analyze it, and make decisions. 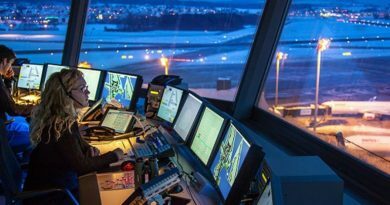 Although the flight is coordinated by a single person and not an onboard flight crew, the use of available resources such as auto-pilot and air traffic control (ATC) replicates the principles of CRM. To sum this up: think of creative ways to manage your resources as effectively as possible when you are the only pilot in the airplane (use ATC to your advantage, use suction cups to hold up a clipboard with charts on it, organize your flight bag so you can quickly find what you are looking for without taking your attention away from flying, etc.). ADM really just refers to any decision you make regarding flying either before, during, or after your flight. Of course, the FAA does have specific guidance to help ensure you are making good decisions at all times. We’ll go ahead and take a look at some mnemonic devices and checklists the FAA would like you to use anytime you are going to be flying. After working through this checklist and answering these questions you should have a better idea if you are really fit for flight or if it might be best to stick to playing flight simulator today instead. Pave is another checklist you should use before flying to evaluate yourself, the airplane, the flight in general, and your mental state. 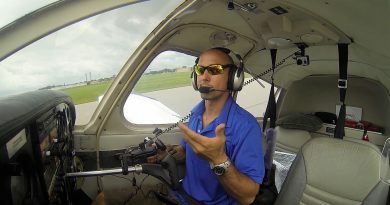 One of the most important concepts that safe pilots understand is the difference between what is “legal” in terms of the regulations, and what is “smart” or “safe” in terms of pilot experience and proficiency. The PAVE checklist can hopefully help you to begin to differentiate between “legal” and “safe”, often what is actually legal is not safe. P = Pilot in Command (PIC) The pilot is one of the risk factors in a flight. The pilot must ask, “Am I ready for this trip?” in terms of experience, recency, currency, physical, and emotional condition. The IMSAFE checklist provides the answers. 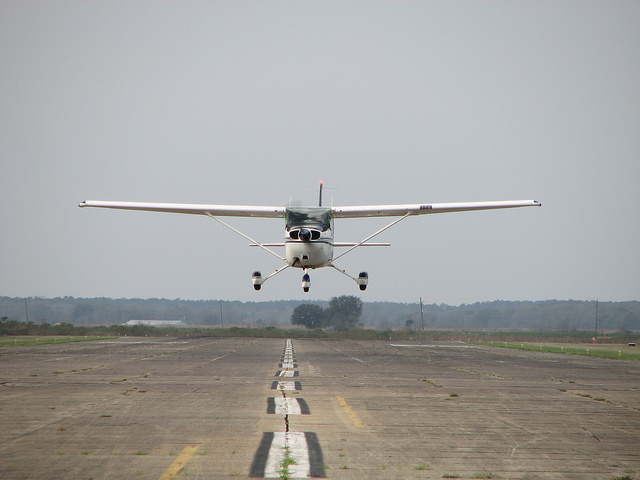 Aircraft performance figures and the AFM are based on a brand new aircraft flown by a professional test pilot. Keep that in mind while assessing personal and aircraft performance. What is the current ceiling and visibility? 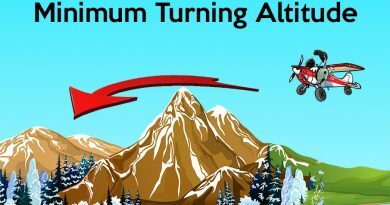 In mountainous terrain, consider having higher minimums for ceiling and visibility, particularly if the terrain is unfamiliar. • Consider the possibility that the weather may be different than forecast. Have alternative plans and be ready and willing to divert, should an unexpected change occur. Check the Notices to Airmen (NOTAM) for closed runways or airports. Look for runway or beacon lights out, nearby towers, etc. If the trip is over remote areas, is there appropriate clothing, water, and survival gear onboard in the event of a forced landing? If the trip includes flying over water or unpopulated areas with the chance of losing visual reference to the horizon, the pilot must be prepared to fly IFR (if you are not instrument rated or the aircraft is not instrument equiped then this is a problem!). Check the airspace and any temporary flight restriction (TFRs) along the route of flight. Nighttime Night flying requires special consideration. 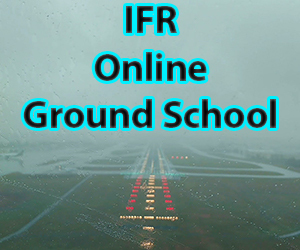 If the trip includes flying at night over water or unpopulated areas with the chance of losing visual reference to the horizon, the pilot must be prepared to fly IFR. • Will the flight conditions allow a safe emergency landing at night? Perform preflight check of all aircraft lights, interior and exterior, for a night flight. Carry at least two flashlights—one for exterior preflight and a smaller one that can be dimmed and kept nearby. For really important trips, plan to leave early enough so that there would still be time to drive to the destination, if necessary. Eliminate pressure to return home, even on a casual day flight, by carrying a small overnight kit containing prescriptions, contact lens solutions, toiletries, or other necessities on every flight. The key to managing external pressure is to be ready for and accept delays. Remember that people get delayed when traveling on airlines, driving a car, or taking a bus. 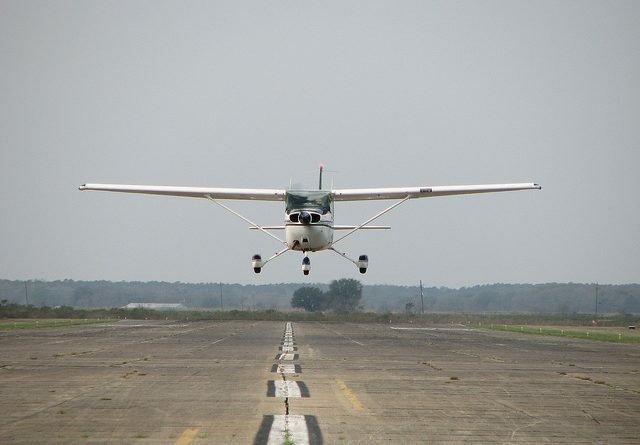 The pilot’s goal is to manage risk, not create hazards. At the end of the day you will have to use what works for you, but using what the FAA provides is a great starting point. Consider printing out the below checklists and taping them to the back of your kneeboard to keep handy when planning and when in flight.